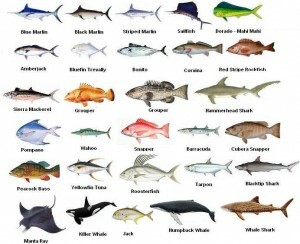 Welcome to Florida Keys Fly Fishing Charters. 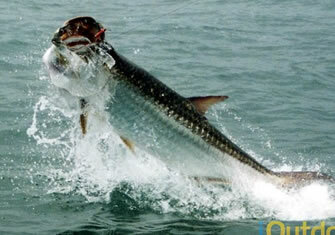 The Florida Keys are home to the best fly fishing in the world for huge bonefish, large permit, and numbers of tarpon. 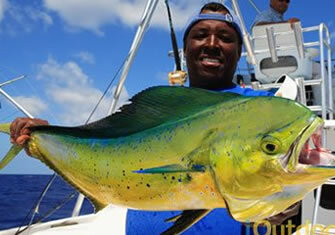 If saltwater fly fishing were a football game, the Florida Keys and Key West is the Superbowl. Fly fishing the Florida Keys is challenging and extremely rewarding. 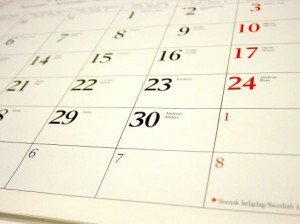 It is always enjoyable and full of excitement. It is an amazing and incredible place to fly fish for tarpon, permit, and bonefish. Anything can happen in Florida Keys Fly Fishing on any day. The waters here can humble you in the morning, and filled you with the best fishing of your life on the same afternoon. Fly fishing the Florida Keys is great here good anglers become great, and novices ignite a passion and they may be addicted that will keep them coming back year after year. If you are dreamed of massive tailing permit, schools of tarpon on clear flats and bonefish that break double digits you have come to the right place. The fly fishing for tarpon and the Florida Keys are identical. With Us, you can enjoy fly fishing and light tackle spin fishing trips for bonefish, permit, tarpon, redfish, snook, jacks, sharks, barracuda and seatrout. Our Team specializes in fly fishing for permit, bonefish, and tarpon on the flats of the lower Florida Keys during the prime time season. 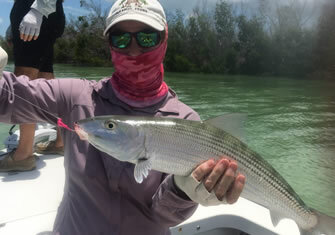 In the Florida Keys, Fly Fishing Charters fly fishing for tarpon, bonefish, and the permit will be the most exciting, challenging and full of fun experience you’ve ever had with a fly rod in the lifetime. 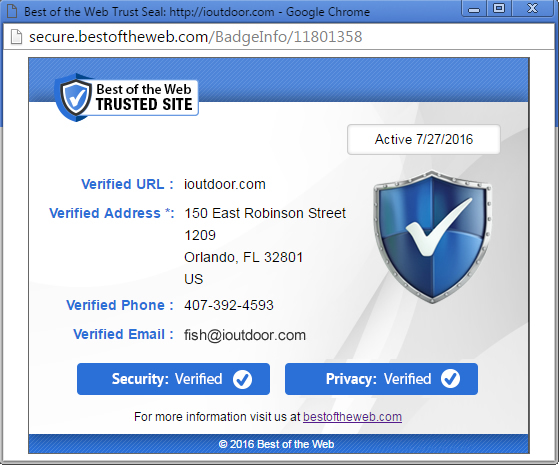 Search iOutdoor, Compare & Book the Best Florida Keys Fly Fishing Charters Today. Species:With Us, you can enjoy fly fishing and light tackle spin fishing trips for bonefish, permit, tarpon, redfish, snook, jacks, sharks, barracuda and seatrout. 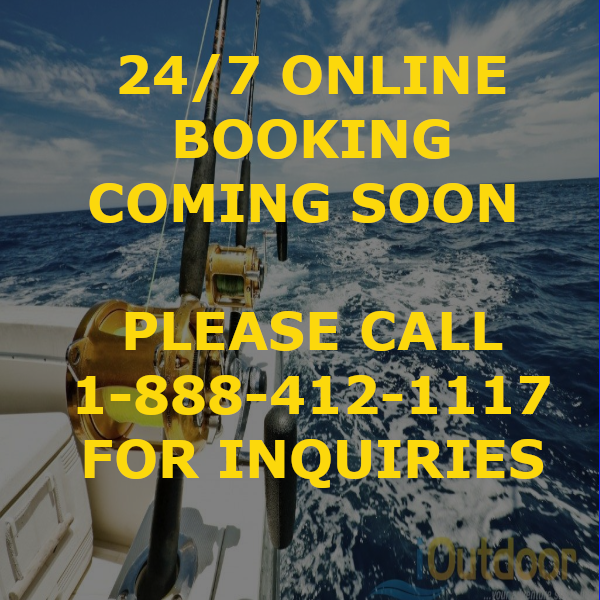 Call us at +1 (888) 412-1117 and let’s start planning your Florida Keys Fly Fishing Charters!